Wendy Schiller is Associate Professor of Political Science and Public Policy at Brown University. She did her undergraduate work in political science at the University of Chicago, served on the staffs of Senator Daniel Patrick Moynihan and Governor Mario Cuomo, and then earned her Ph.D. from the University of Rochester. 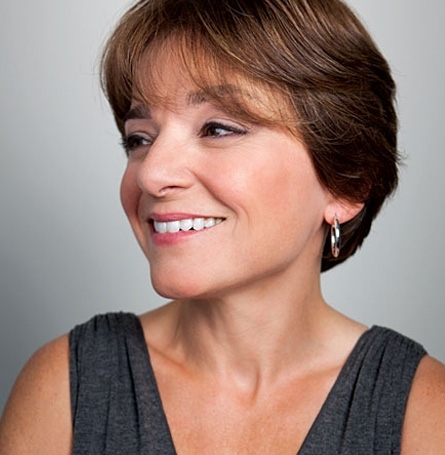 Schiller is a frequent contributor to major national news outlets such as MSNBC, NPR, CNN.com, and Bloomberg News, she provides local political commentary to the Providence Journal, WPRO radio, RIPBS A Lively Experiment, and she is the political analyst for WJAR10, the local NBC affiliate in Providence. She regularly gives speeches on current and historical American politics to local and national organizations.